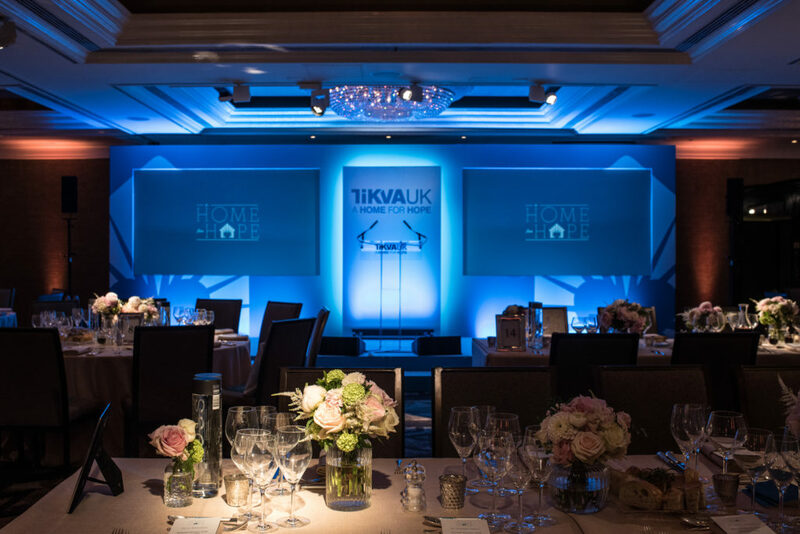 Last night we joined Tikva UK at their Annual Dinner once again. 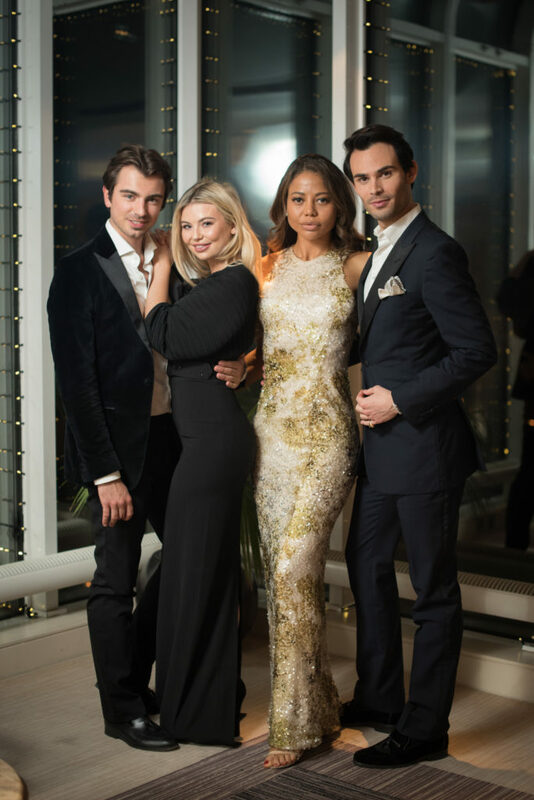 It was a beautiful evening raising lots of money for a much needed cause. In fact, an incredible £1.4 million was raised last night and we are sure that number will keep rising with people’s generosity. Tikva provide care, education, homes and love for orphaned and impoverished children in Odessa, Ukraine. It is estimated that 2,500 Jewish children are homeless or orphaned in Ukraine due to poverty. Tikva are there to help these children. 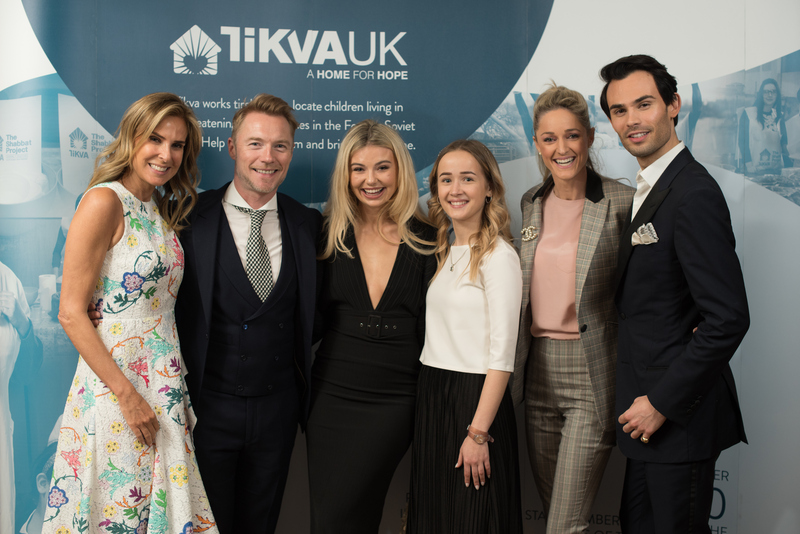 Adot have been supporting Tikva for many years, in fact we helped kick off their fundraising here in the UK. We created a brochure for them which was quite controversial at the time as it included a £5 note! The idea being the recipient could choose to keep the £5 or donate it to Tikva and even better…add more! It was a challenging way of presenting our ethos of ‘giving is receiving’. We were thrilled to be in attendance last night and hope to join Tikva at their Annual Dinner in 2019 to continue to raise money for the children and save them from poverty and dangerous state orphanages. If you would like to find out more about Tikva please click here.